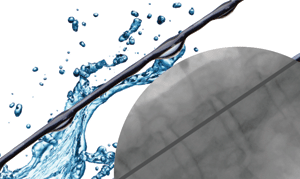 The Merit Laureate hydrophilic guide wire provides an optimum level of lubricity to cross the most difficult lesions and facilitates successful clinical outcomes in the most challenging procedures. 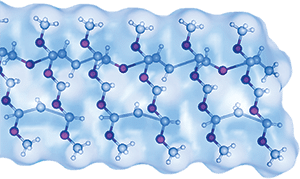 The resilient hydrated gel coating provides a constant fluid layer on the wire surface for optimum lubricity and long lasting durability. 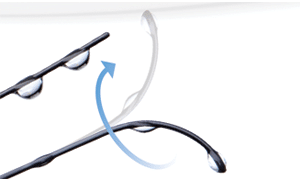 Nitinol core wire and radiopaque jacket are designed to provide enhanced visibility. Designed to provide true 1:1 torque response to facilitate navigation and rapid vessel selection. Merit Laureate hydrophilic guide wires facilitate the placement of devices during diagnostic and interventional procedures. Its exceptional torque control, turn-for-turn responsiveness, and enhanced lesion crossability demonstrates high performance in navigating tortuous vessels. The hydrophilic coating demonstrates enduring lubricity and consistent surface coating adhesion. The Laureate was designed to reduce wire whipping, minimize friction, and to promote rapid catheter exchanges. Comparative torque testing showed the Merit Laureate guide wire consistently met the 1:1 torque target.